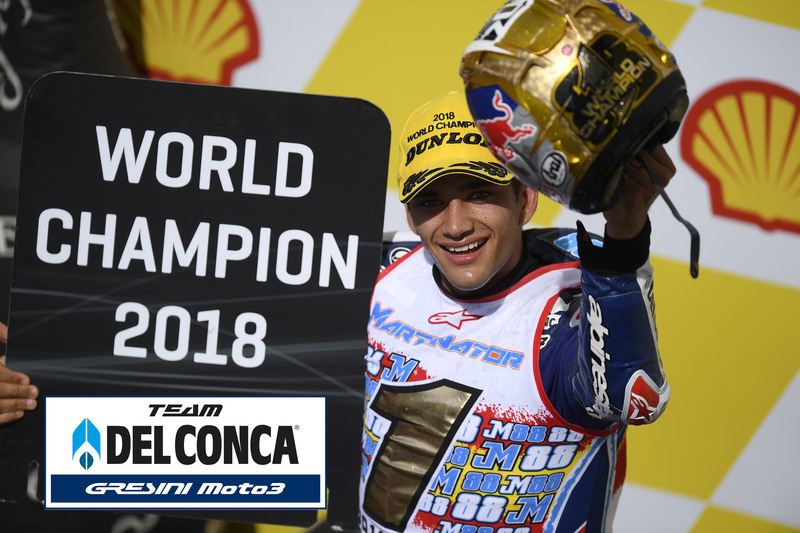 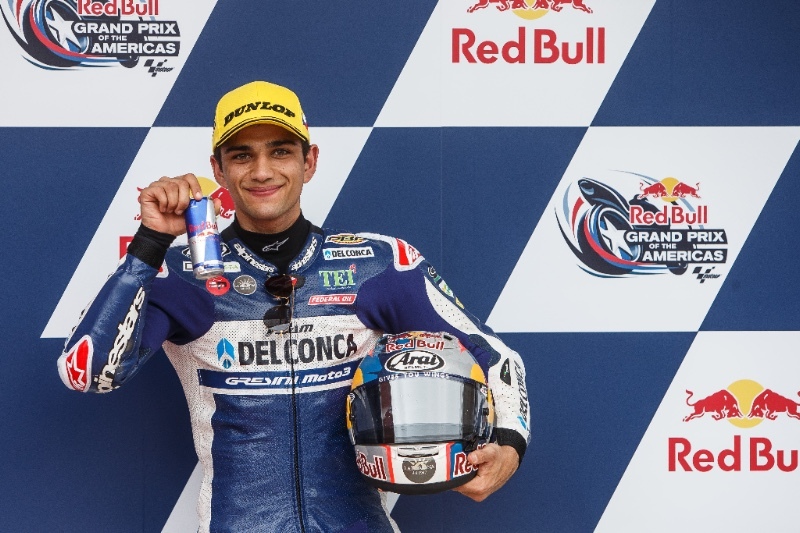 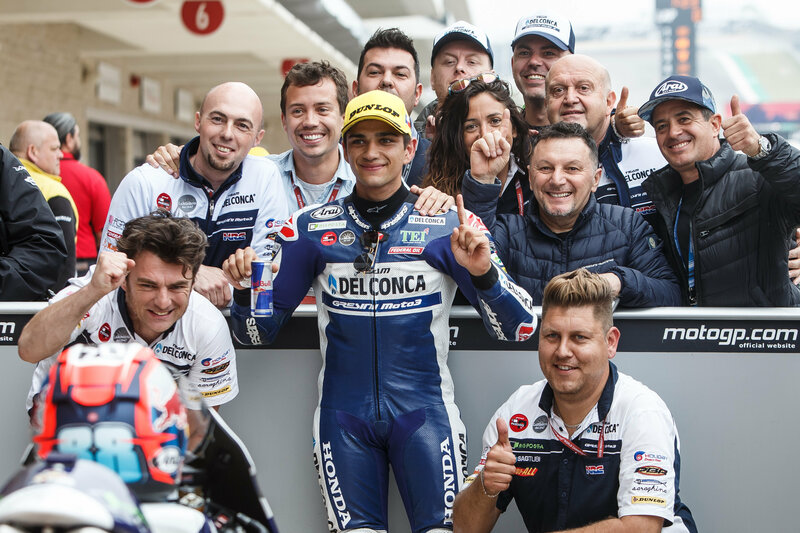 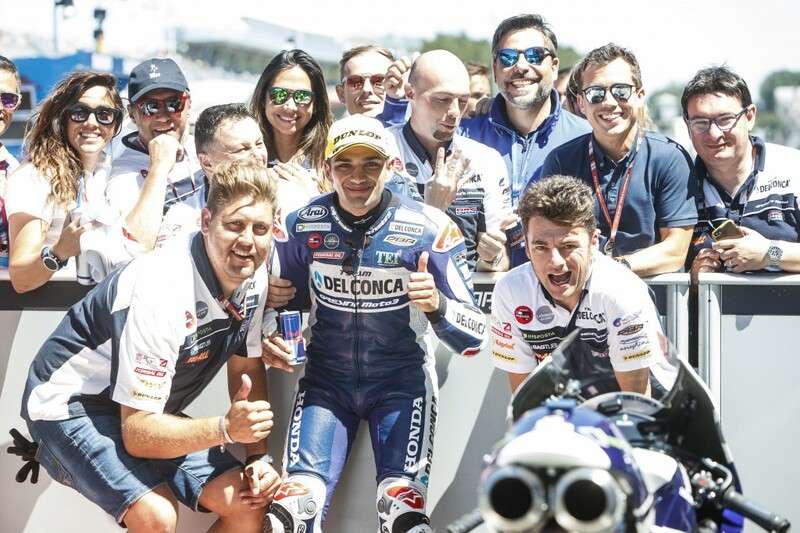 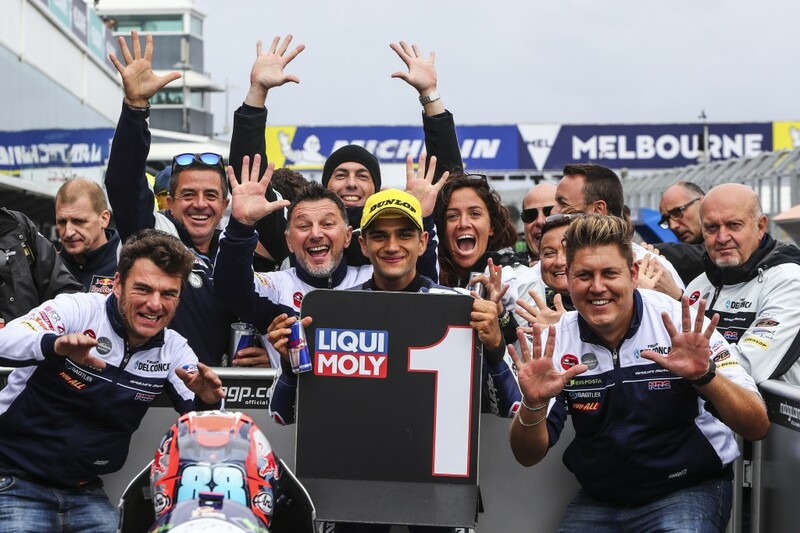 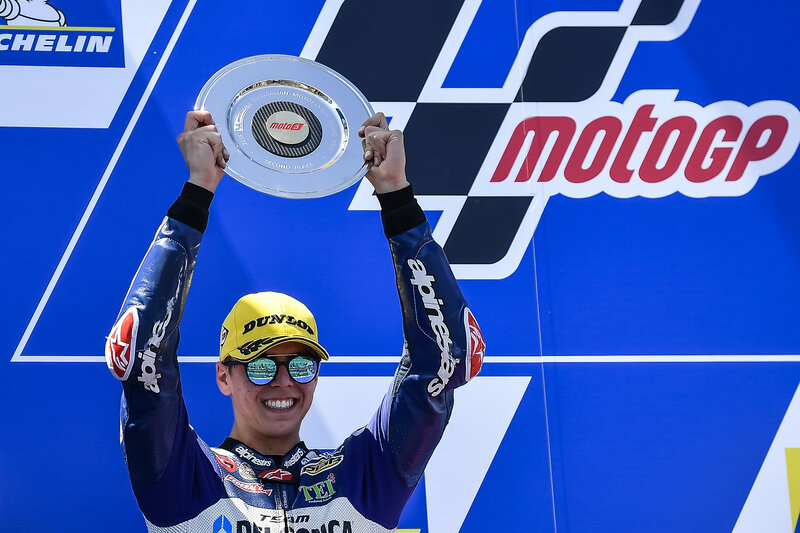 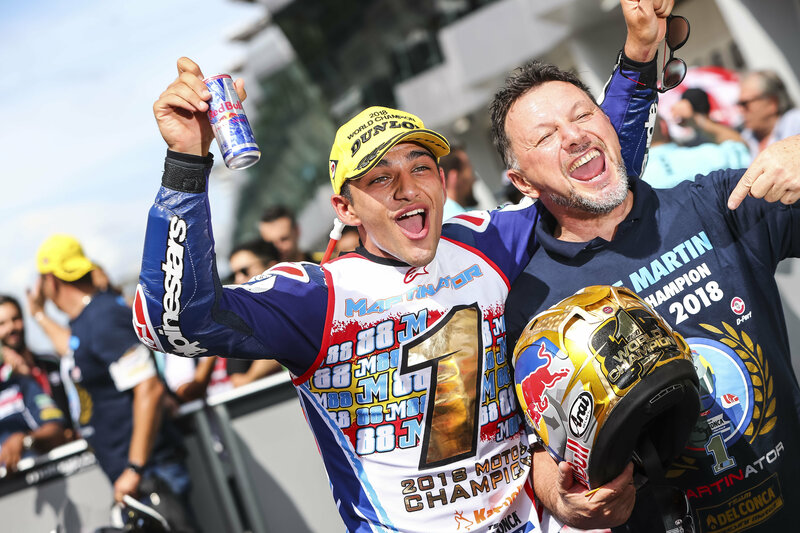 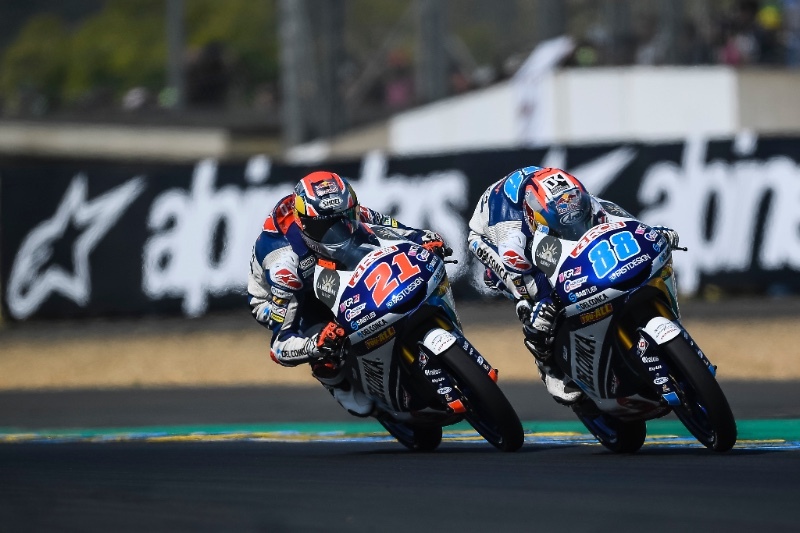 The stage is set to welcome the 2018 Moto3 World Champion as Team Del Conca Gresini Moto3 heads to Valencia’s Ricardo Tormo circuit for the season finale. 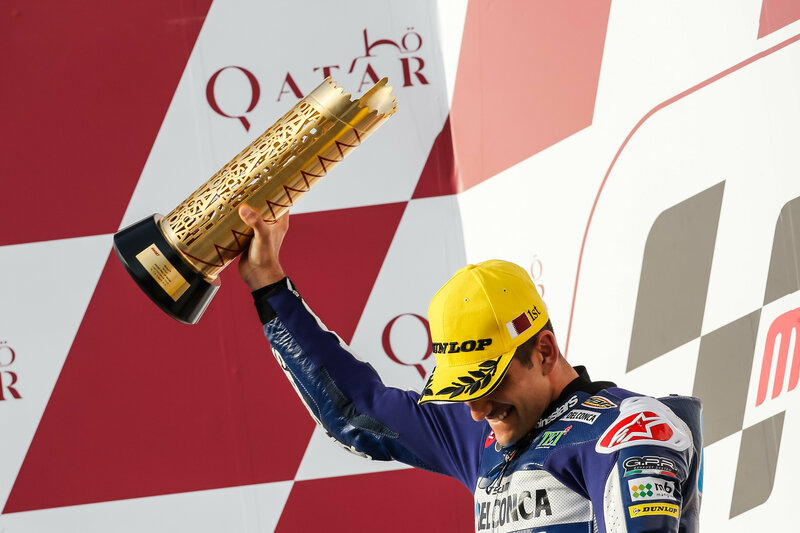 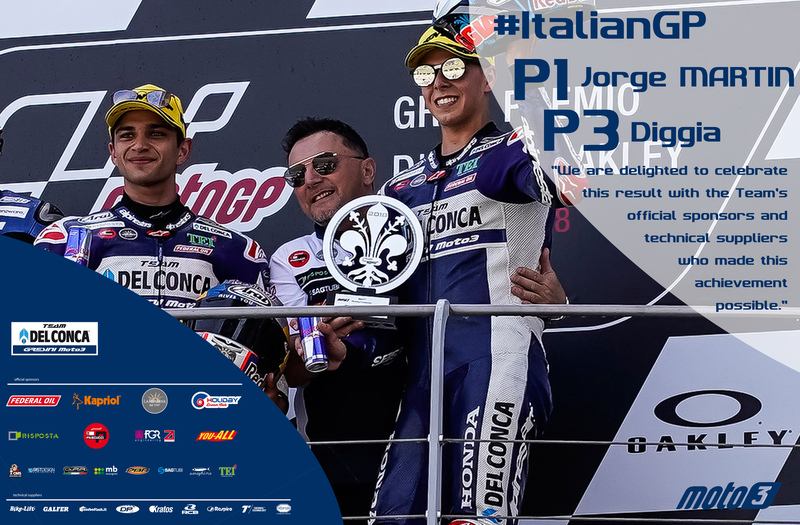 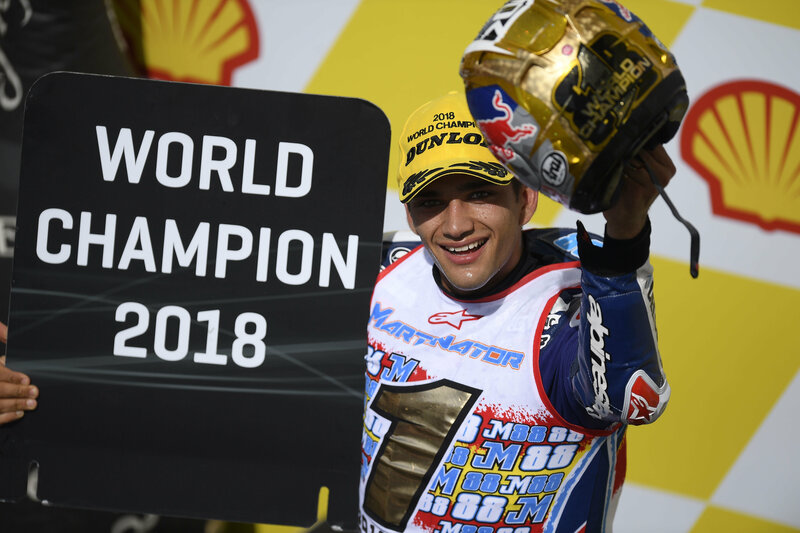 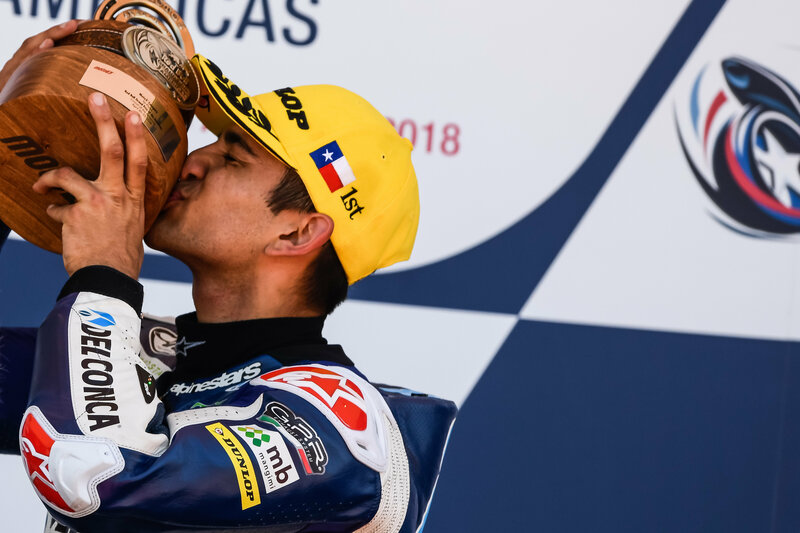 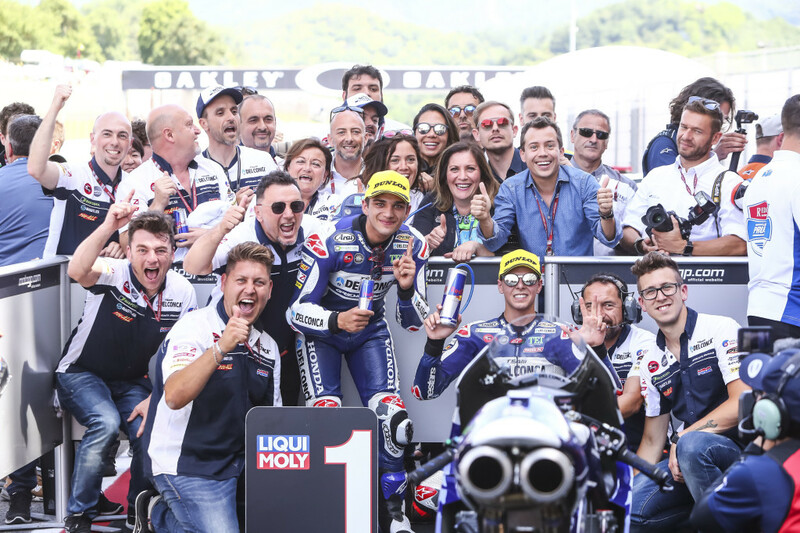 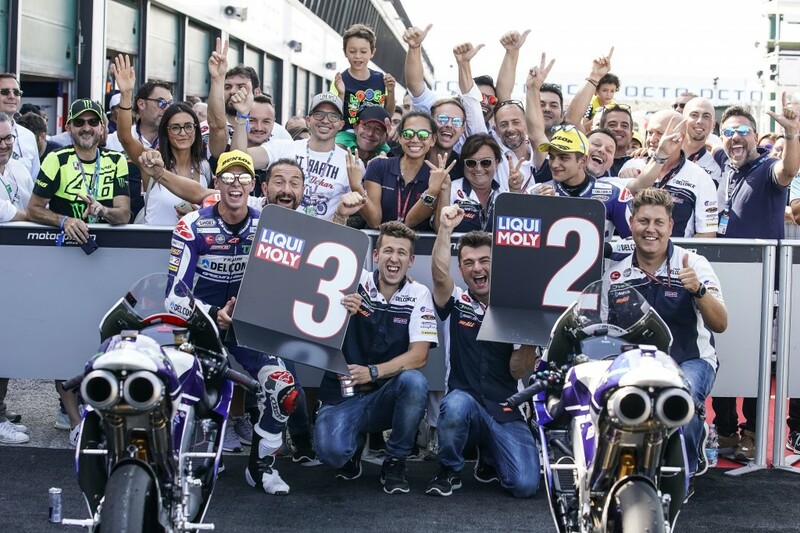 In front of his home crowd, Jorge Martin will race once more in the quarter-litre class of MotoGP – this time as the reigning champion – before saying goodbye to the team and head to Moto2.The grand finale of the 2018 edition of MotoGP is going to be a very emotional one, withFabio Di Giannantonio also taking part in his last event with Gresini Racing. 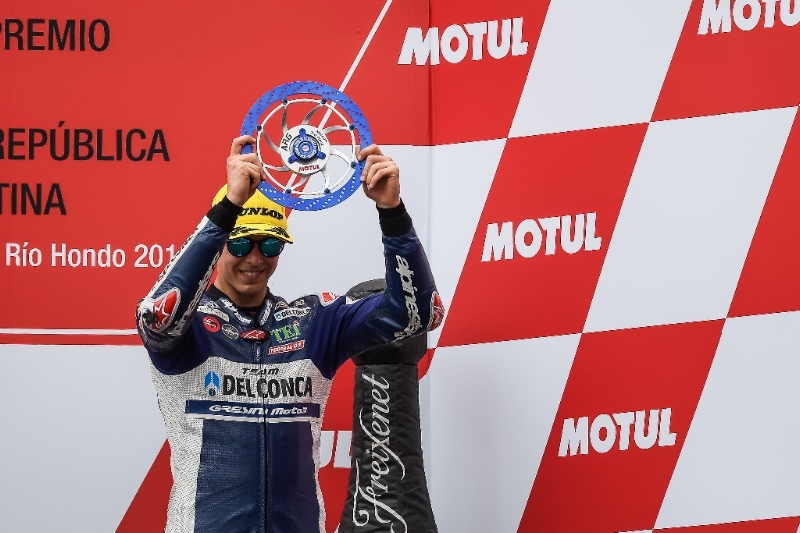 The young Italian rider is still in contention for the runner-up spot in the series as he enters the last racing weekend of the year in third place, nine points shy of fellow Italian Bezzecchi. 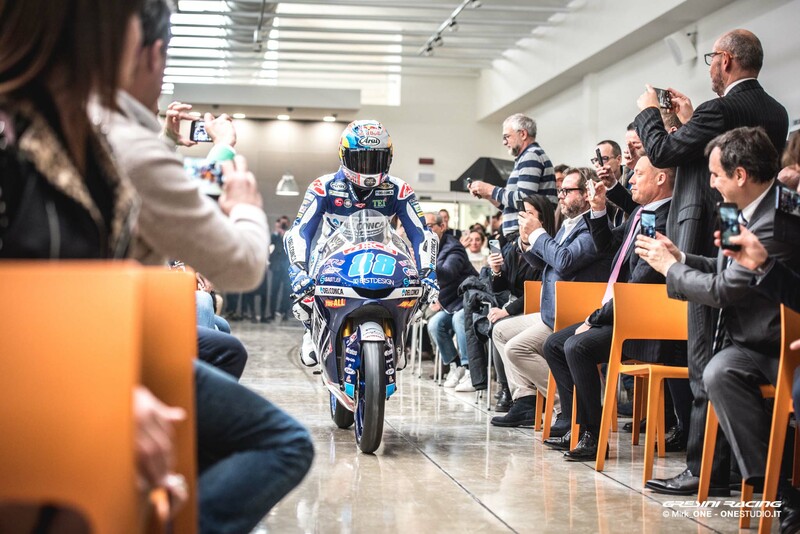 A one-two in the final classification would be a historical result for the Faenza-based squad. 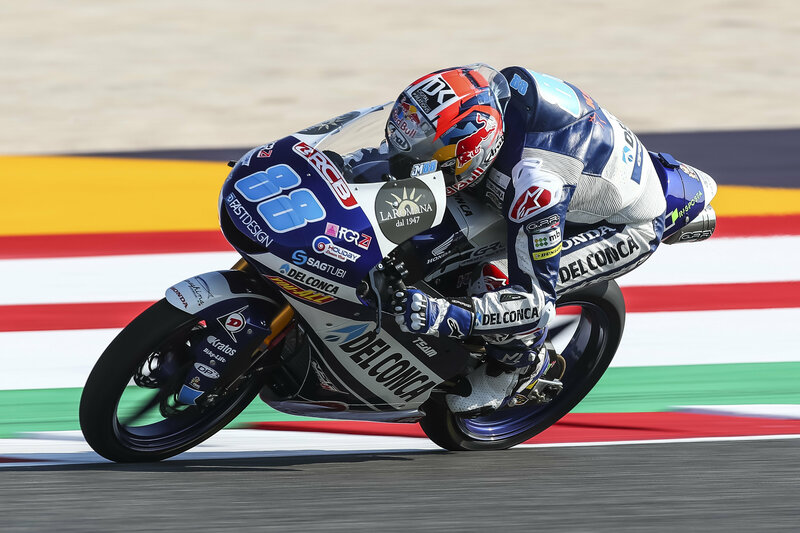 Moto3 proceedings will get underway at 9am local time (GMT+1) following the standard European timetable.